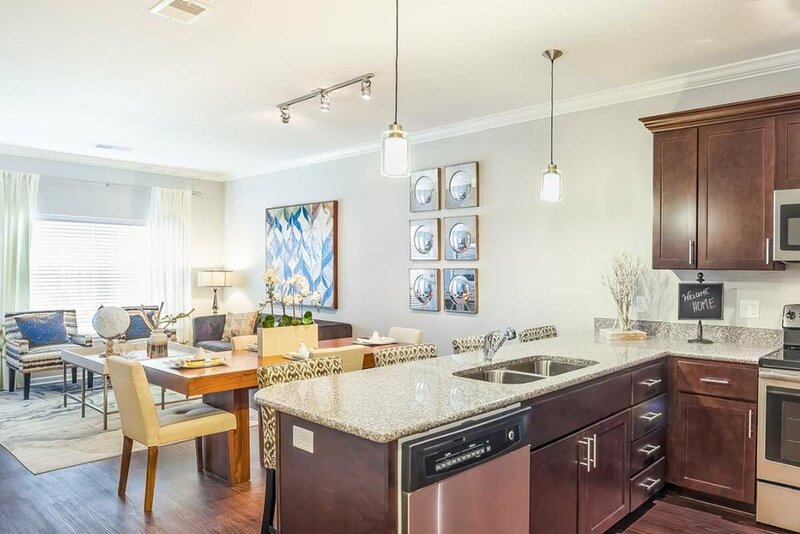 Luxury one and two bedroom furnished apartment homes with sophisticated comforts like composite wood flooring, dark modern cabinetry, stainless steel appliances, granite countertops, and available garage parking. 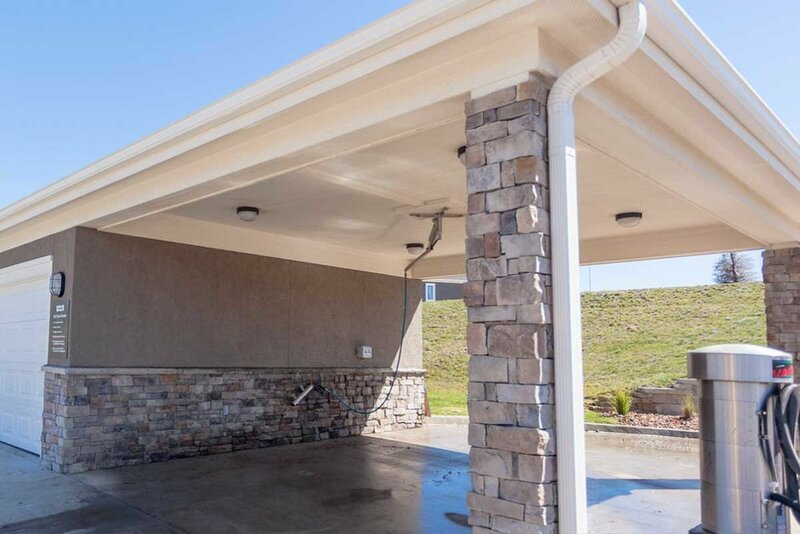 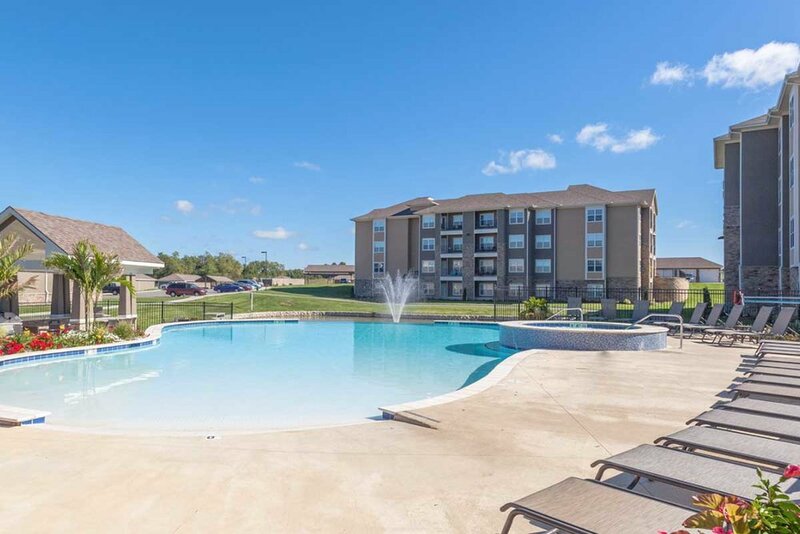 Located just minutes from Kansas City International Airport, Zona Rosa shopping center, and Springs Aquatic Center for your convenience. 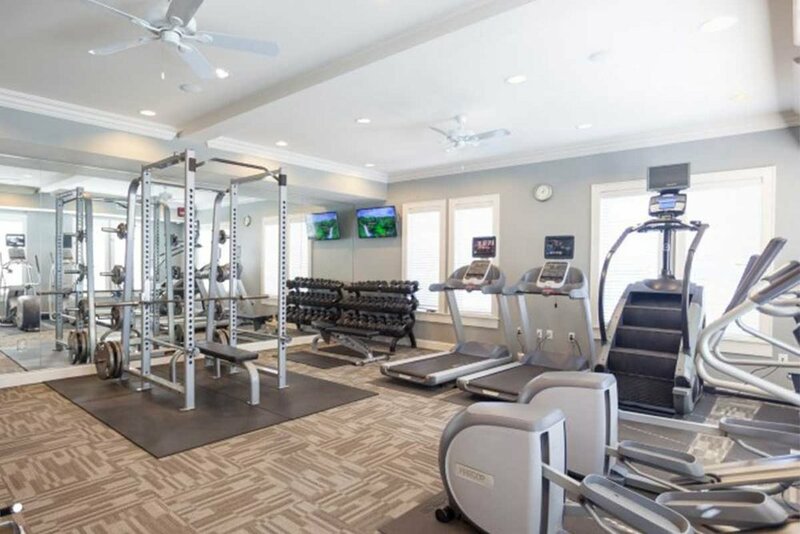 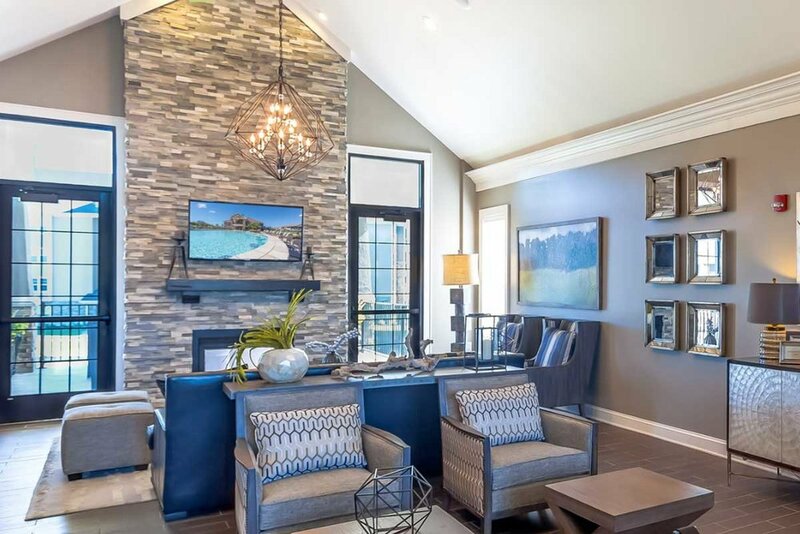 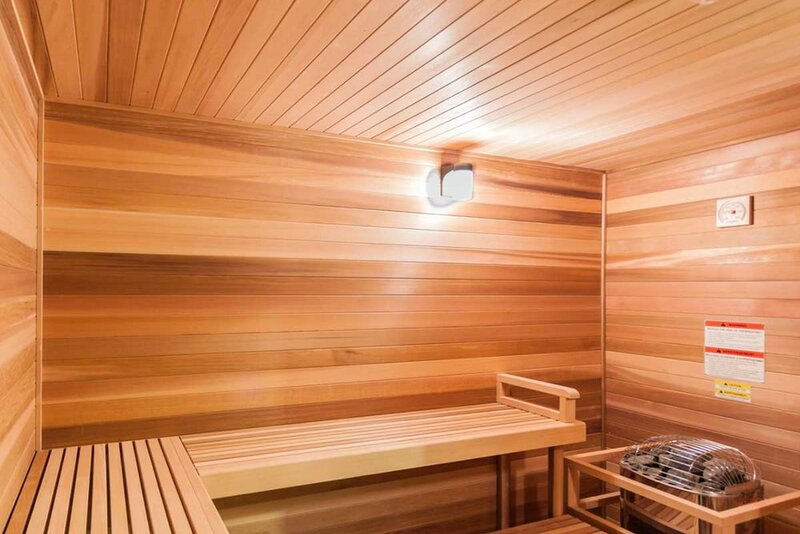 The community amenities include 24-hour fitness center, Bark Park, outdoor heated spa and indoor sauna, resort-style heated swimming pool with poolside grilling station, and indoor pub area.